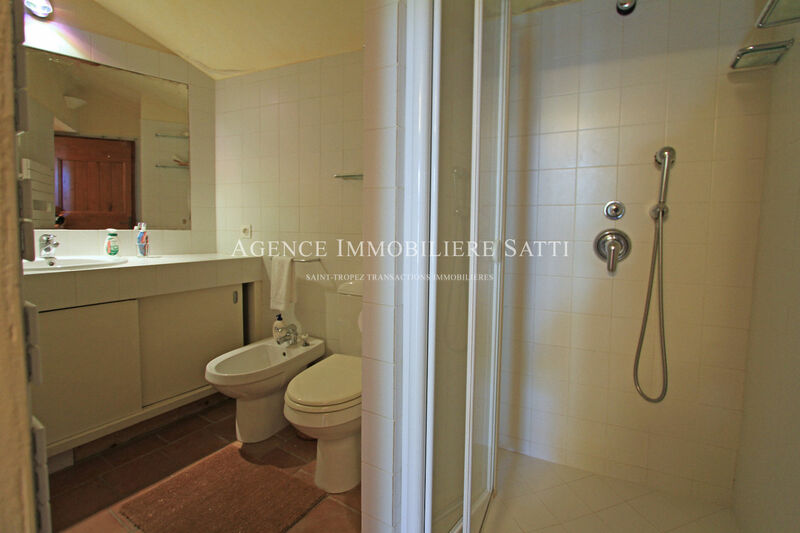 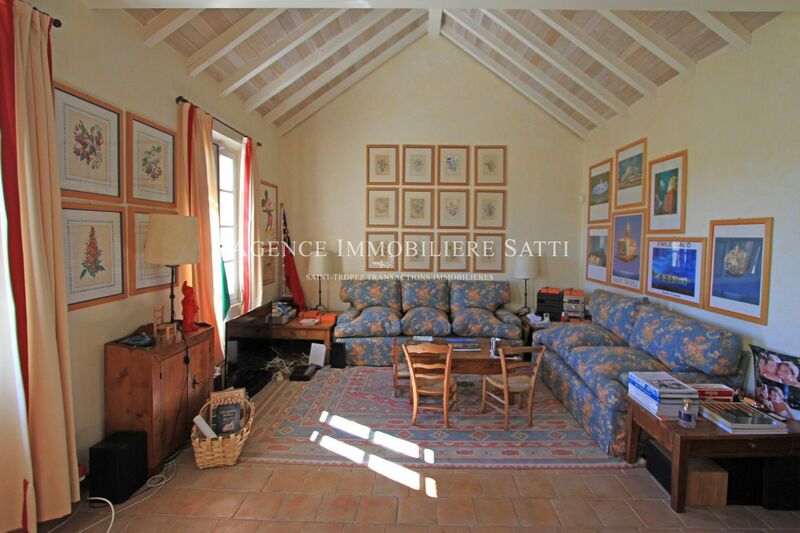 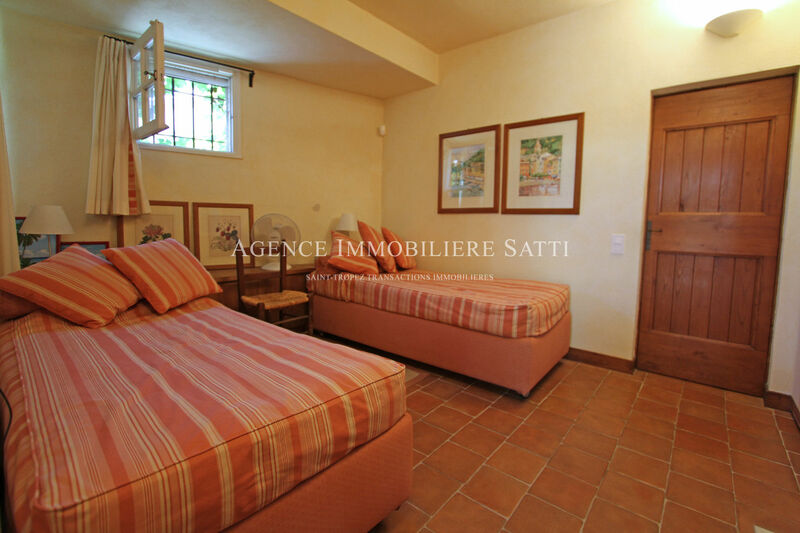 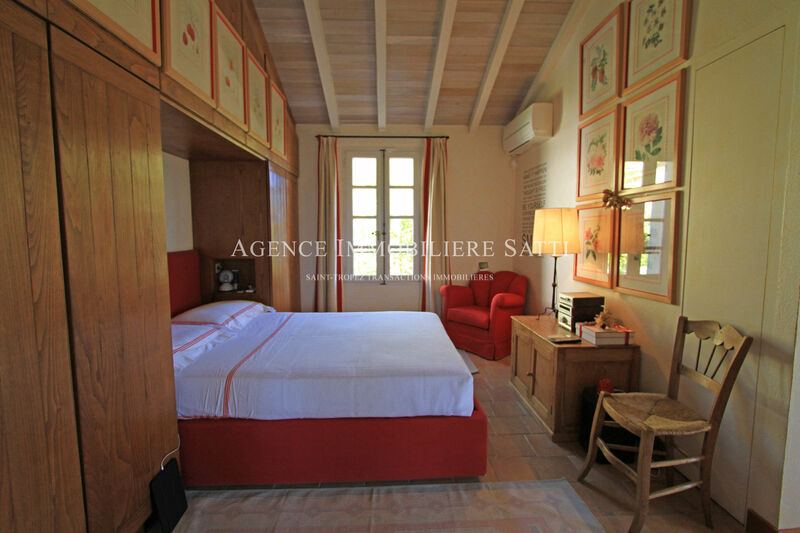 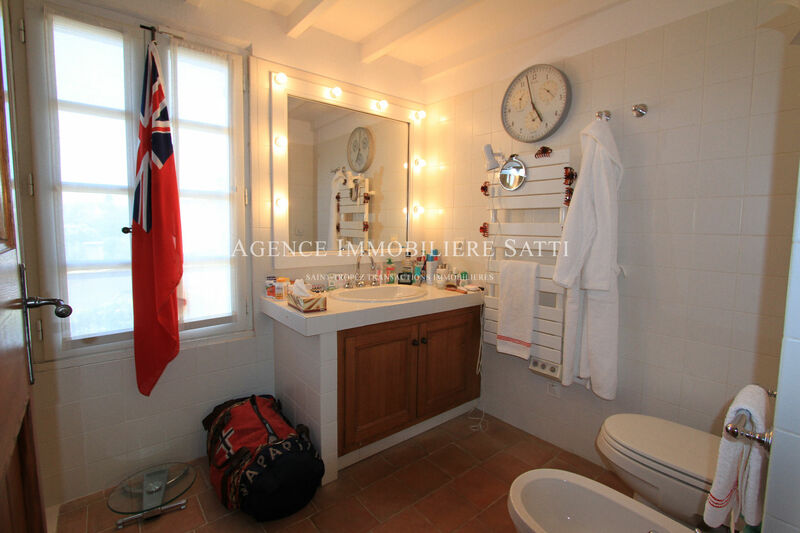 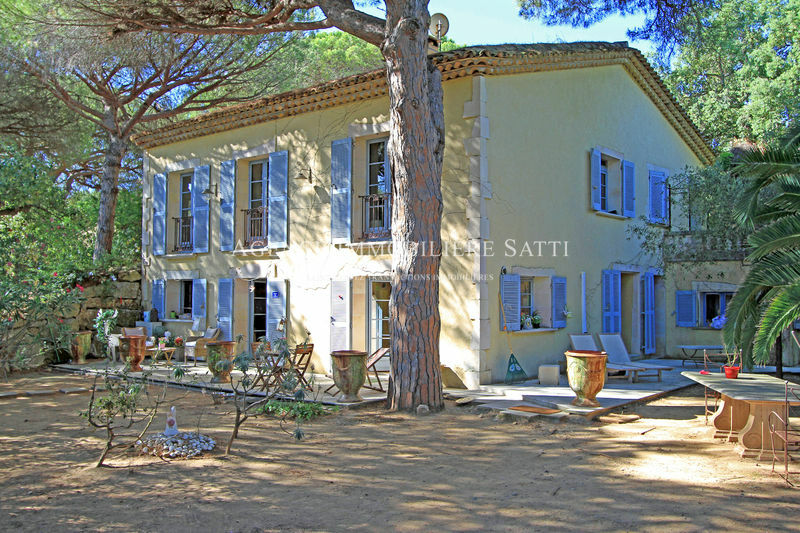 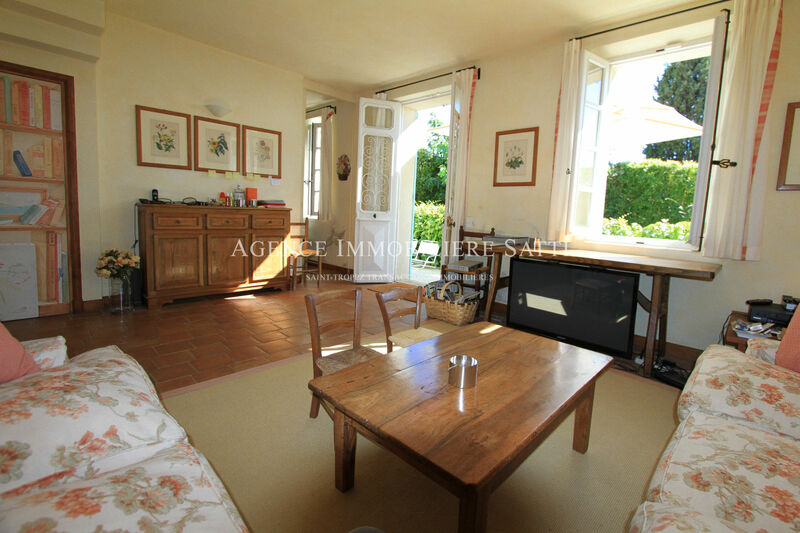 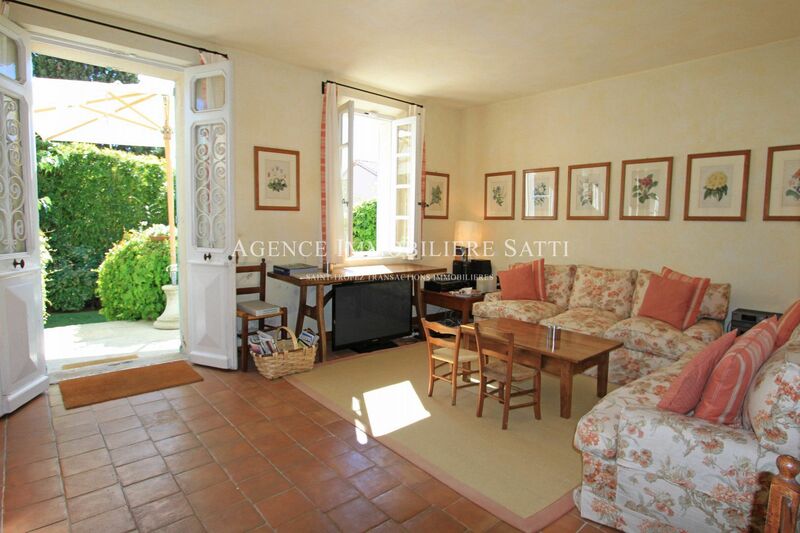 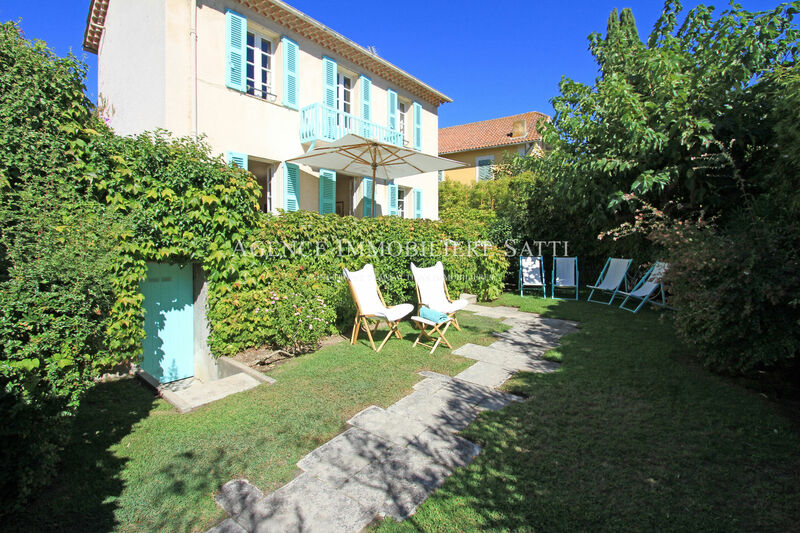 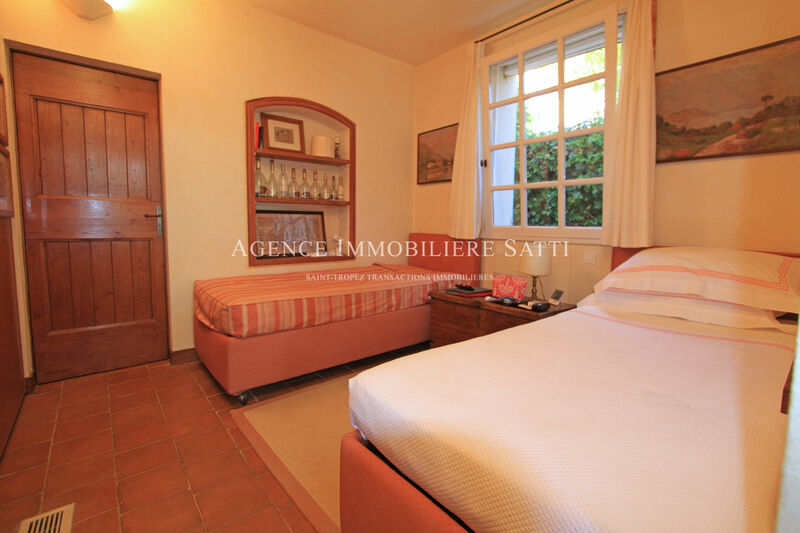 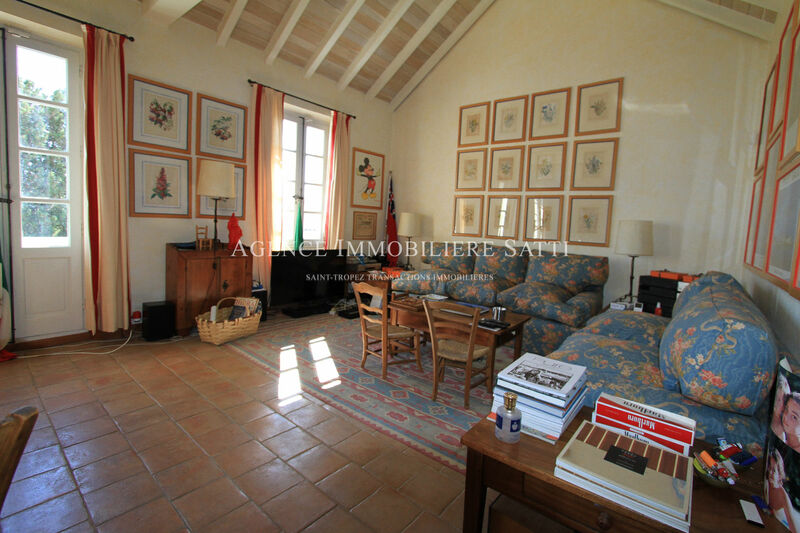 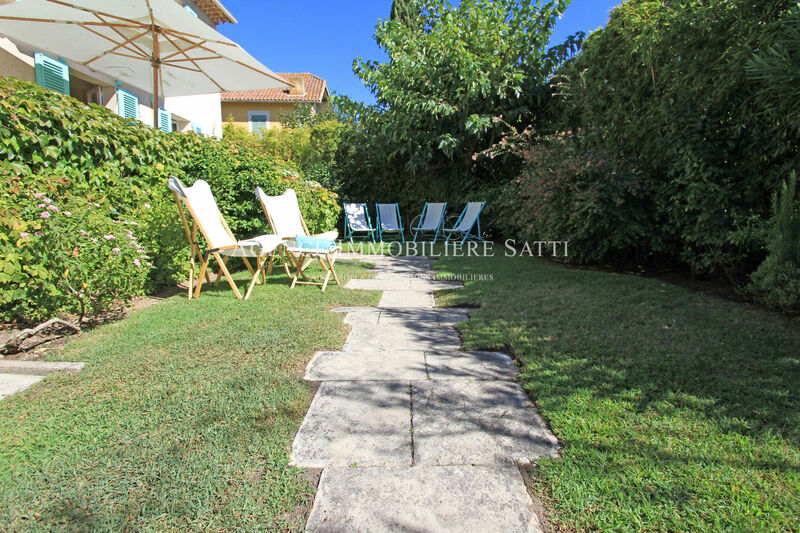 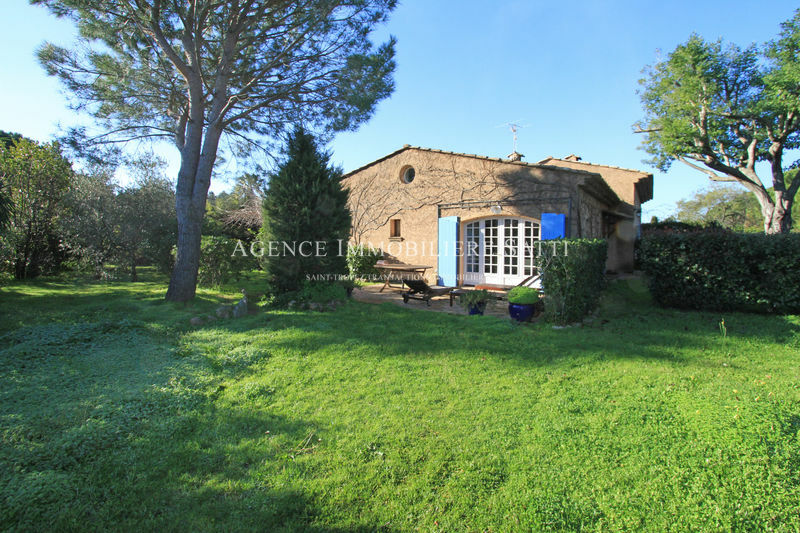 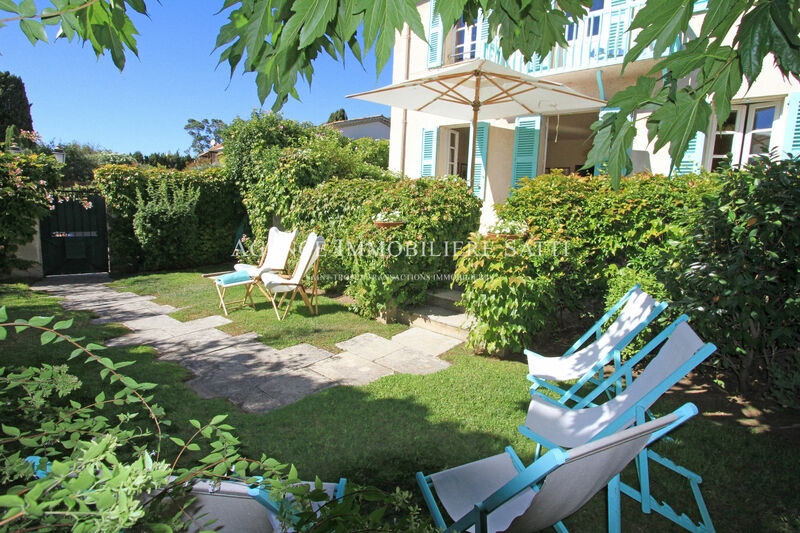 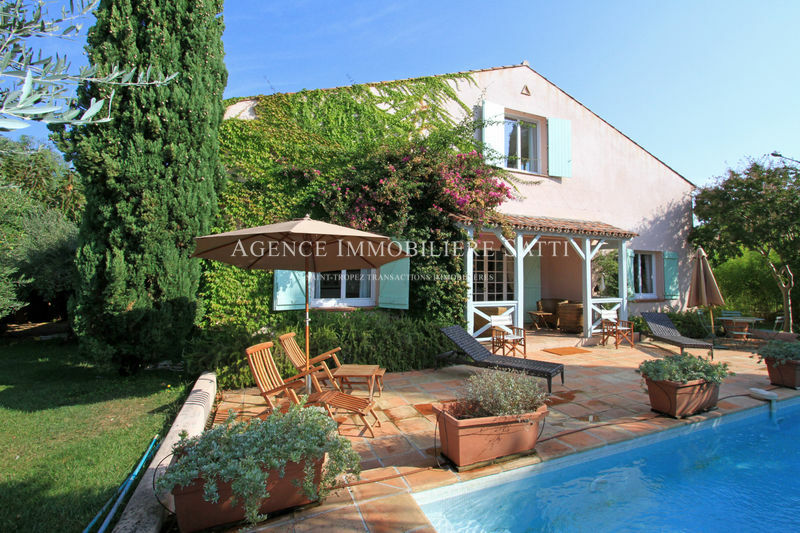 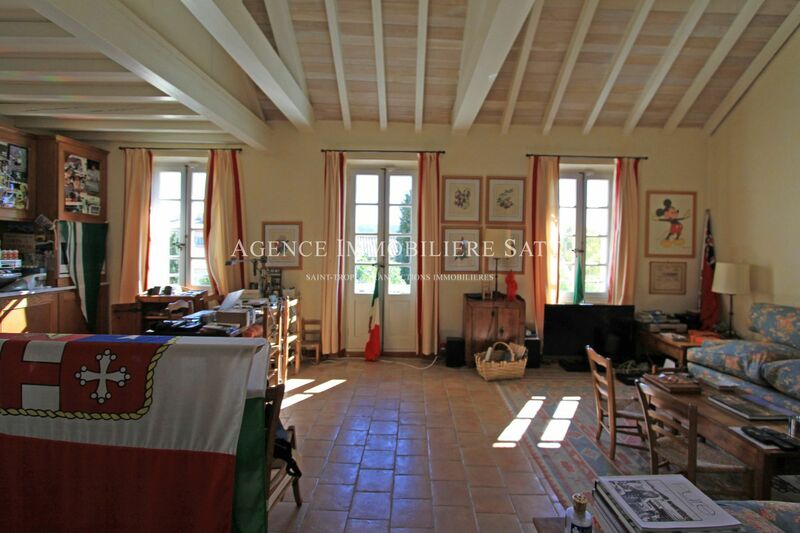 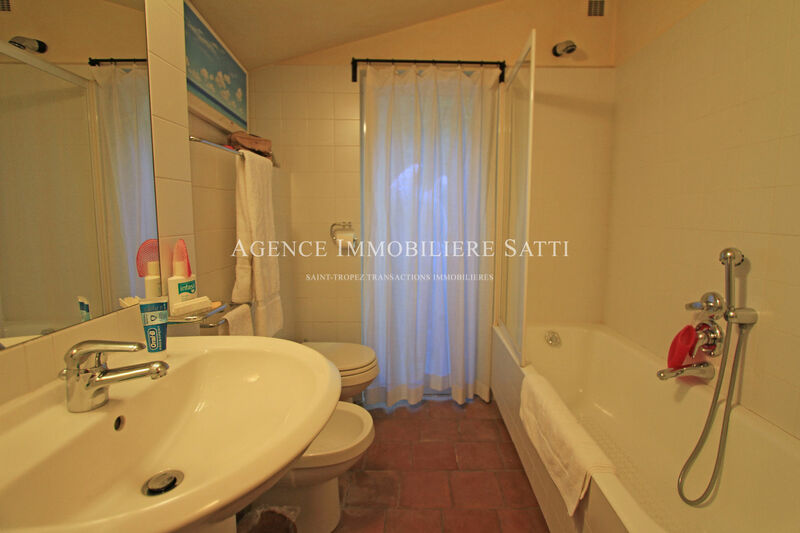 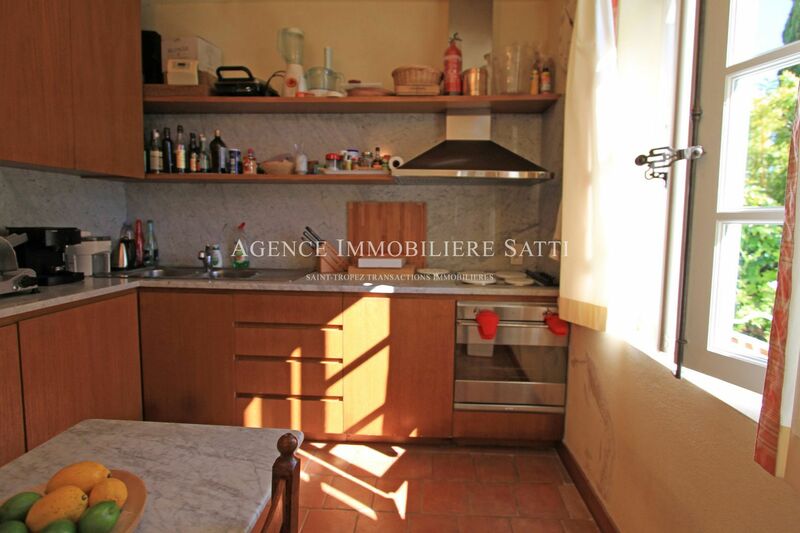 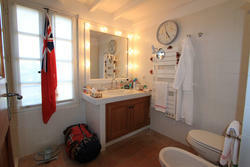 located in the heart of the village of saint tropez, this house is composed in rez of putting on of an apartment consisting of a stay, a kitchen, two rooms, a bathroom and a room of shower. 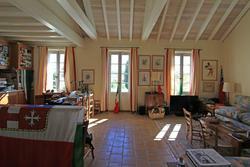 the floor includes a living room - dining room with its open kitchen, a room and a room of shower. 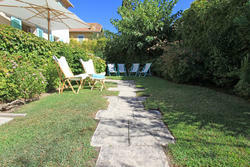 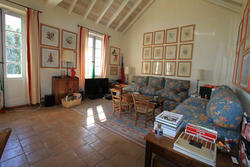 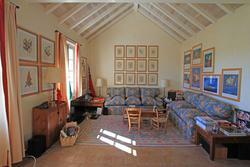 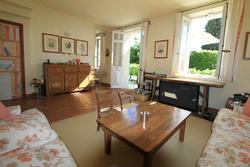 the property also benefits from a garden, terraces and a double garage.